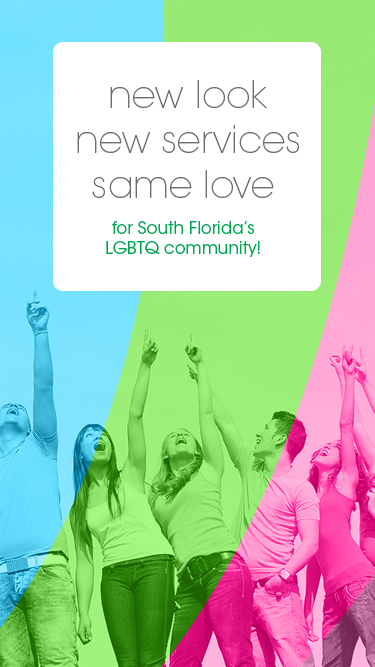 Pridelines’ Centers offer safe environments for all LGBTQ youth, adults and allies, and offer a wide-range of programs and services. Stay in touch with our programs, services and events by signing up to our newsletter! Volunteering for Pridelines is a rewarding and fun way to make a difference in our community. Sign up to volunteer today!